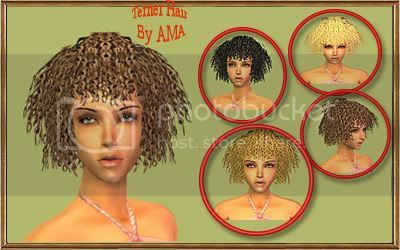 Neufs coiffures pour femme par Ama. 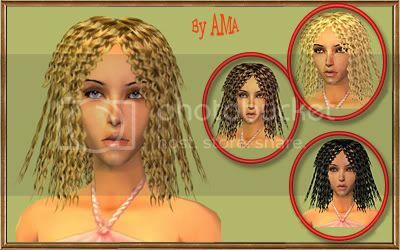 Nine hairstyles for female by Ama. 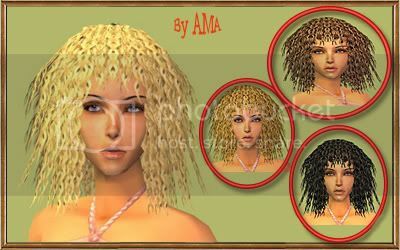 Coiffure pour homme par Ama. 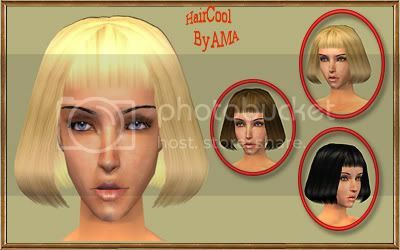 Hair for male by Ama. 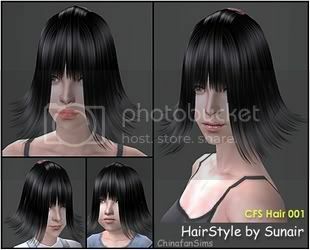 Coiffure pour femme de tout âge par Sunair. 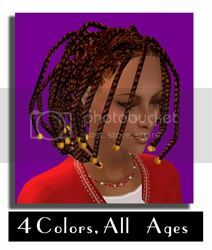 Hair for female for all ages by Sunair. 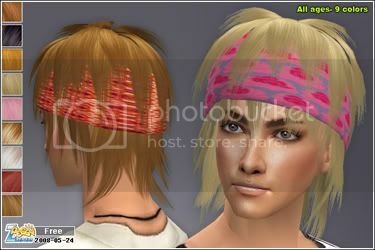 Coiffure pour homme de tout âge. Hair for male for all ages. 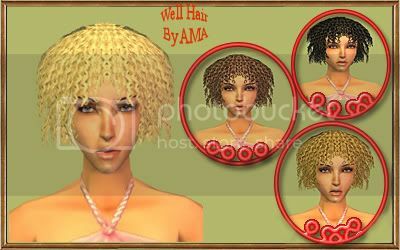 Coiffure pour femme par Helga. 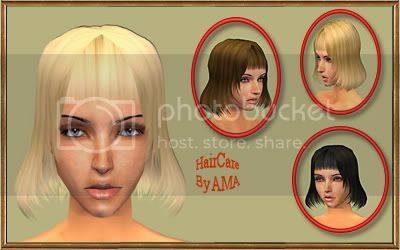 Hair for female by Helga. Coiffure pour homme de tout âge par Peggy. 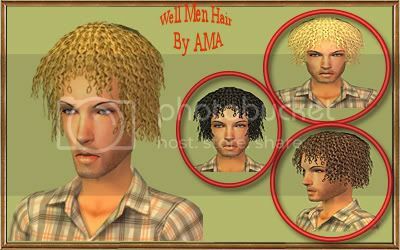 Hair for male for all ages by Peggy. 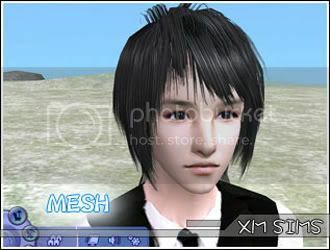 Coiffure pour homme adulte par NiuTR. 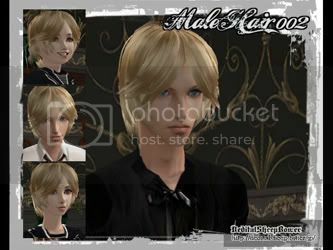 Hair for adult male by NiuTR. 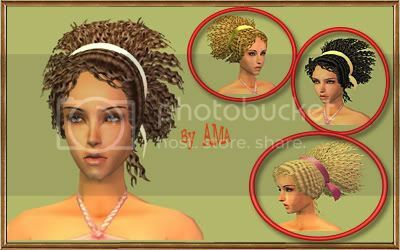 Coiffure pour femme adulte et senior par Agustin. 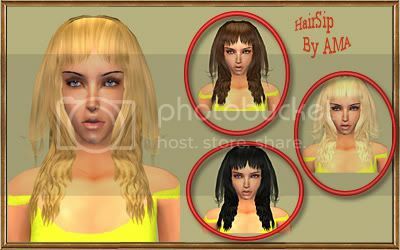 Hair for adult and elder female by Agustin. 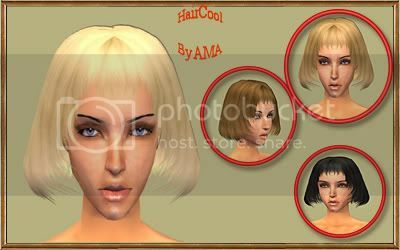 Coiffure pour femme de tout âge par LoveTheSims04. 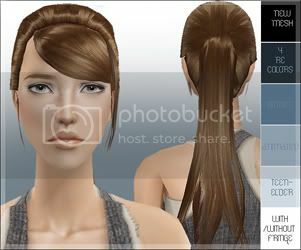 Hair for female for all ages by LoveTheSims04. 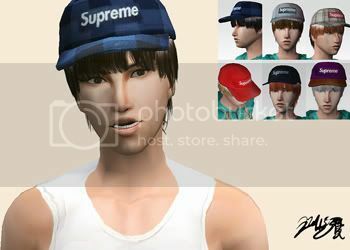 Coiffure avec casquette pour homme de tout âge par CrayonSama. 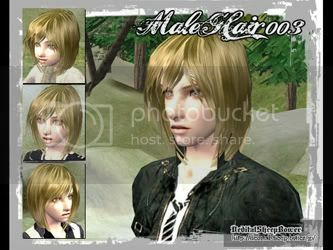 Hair with cap for male for all ages by CrayonSama. 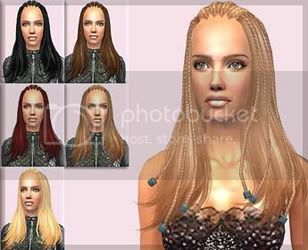 Coiffure pour femme ado, adulte, et senior par Agustin. 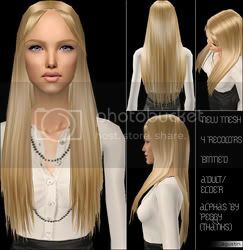 Hair for teen, adult, and elder female by Agustin.